I was only vaguely aware of Xena the TV show when it first came out. I definitely never watched an entire episode and what little memories I have the show were not altogether great. It looked cheaply produced and I wasn't interested. 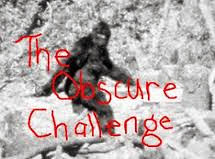 That said, I would have had to have lived under a rock since then to not be aware of its cult following and legacy. When I saw that it had been turned into a comic series, I was suddenly interested. I think this character is made for comics. Unfortunately the execution is this particular run is quite terrible. The story, which sees Xena and her sidekick/girlfriend Gabrielle teaming up with a band of female warriors known as the Harpies to stop the violent spread of Rome, is decent but the attempts at character building flounder. The personalities and motivations of various Harpy women are teased but never fully explored, and worse, Xena herself seems never gets a good focus. 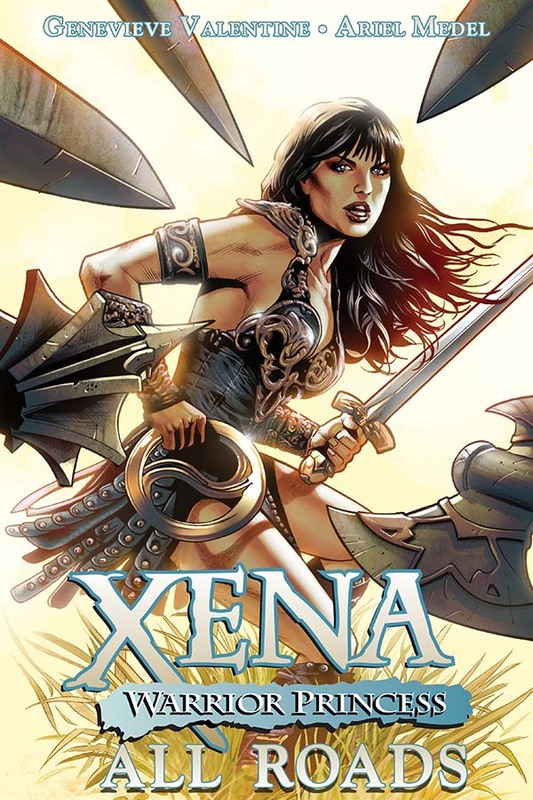 Gabrielle is developed somewhat better, which is fine for her fans, I suppose, but it's Xena's name on the cover. More problematic is the art which goes from serviceable at the beginning (the characters somewhat resemble their TV counterparts), to suddenly horrible. And when I say suddenly, I mean without warning, without rhyme or reason part way through the 4th comic, the artist switches and the style is an atrocious mismatch. Filled with squiggly lines and arbitrary scratches, colours that looked dripped on to the page, it's difficult to look at and gritty when there's no reason to be. Majorly disappointing. I hope someone else has a go because I still think the character has potential.